As our civilization advances continuously toward automation and building machines,we are seeing changes happening right before our eyes. We shouldn’t be surprised if in the next decade we have robots in our homes. The companies that are building these robots are foreseeing that these robots will help us and make our lives easy but only time will tell. For now the pace at which these things are advancing, is just like a dream. 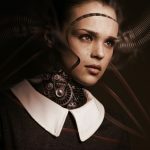 Each company is building their own style of artificial intelligence (AI) infused robots which are capable of taking their own decisions and surprisingly these robots look like humans and not piece of some hardware. The close resembles to human is quite shocking that some perceive it as the beginning of the end for humans. 1. Miiim or HRP-4C: She is looks like an average young Japanese woman. She can move like a human, utilizing 30 body motors and another eight dedicated to facial expressions. She even has some vocal capabilities like singing. 2. Sophia : She has been making headlines recently. 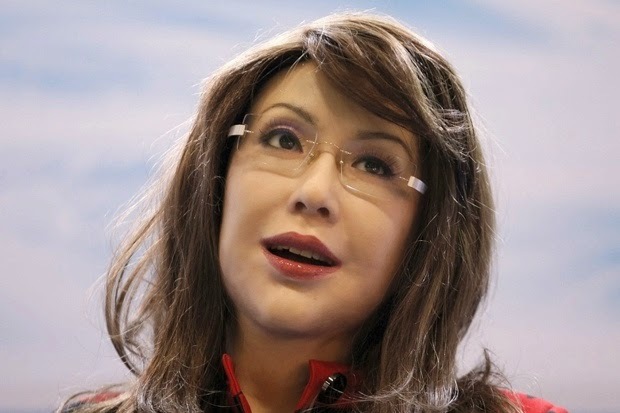 She is a humanoid robot developed by a Hong Kong based Company called Hanson Robotics. She is capable of displaying more than 50 facial expression and have answer to most of the questions. She even did an interaction with actor Will Smith which you can check here. 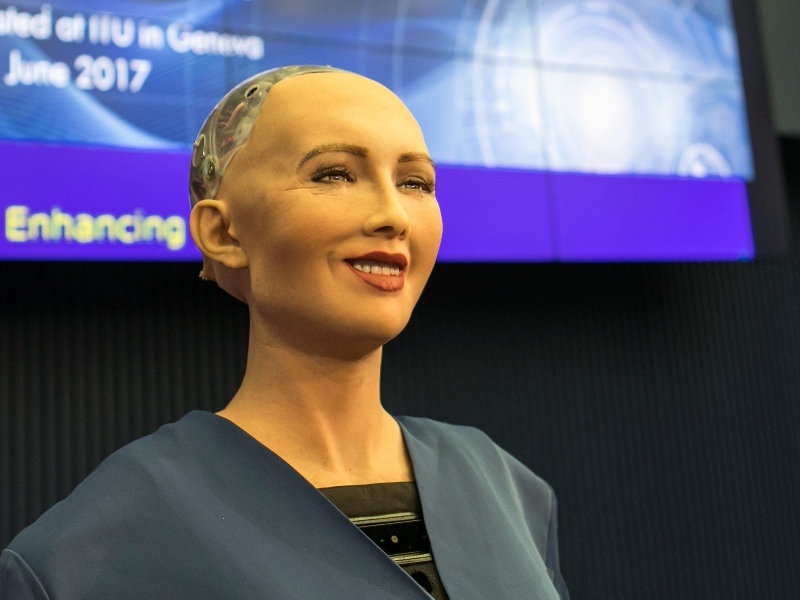 In 2016, she became a citizen of Saudi Arabia and she is the first robot to have received a citizenship . 3. The News Reader ‘Kodomoroid and Otonaroid’: People who are news readers, beware! They humanoid robots are coming to take your jobs. Both Kodomoroid and Otonaroid can perform simple tasks like reading news and has some facial expression. They work at Tokyo’s National Museum of Emerging Science and Innovation. 4. 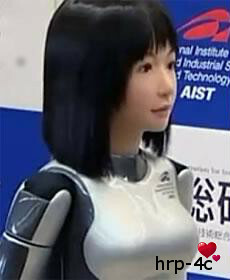 Jia Jia: She is also called Robot Goddess. She hails from China and built by University of Science and Technology in China. She is capable of performing various facial expression. 5. 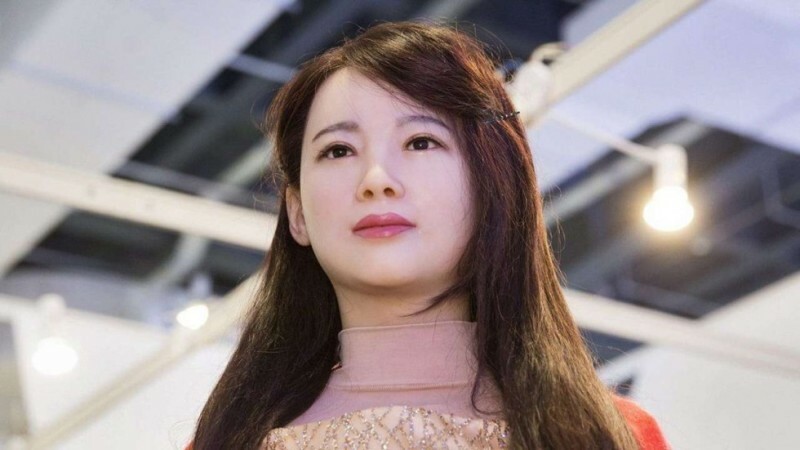 Yangyang: This humanoid robot is jointly developed by China’s Shanghai Yangyang Intelligent Robot Science Service center and Japanese professor Hiroshi Ishiguro. She can do facial expressions and a variety of gestures.